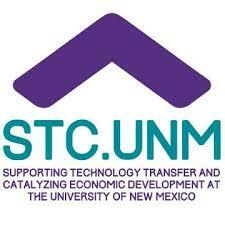 New Mexico Biotechnology & Biomedical Association » Thank you for contacting us! Thank you for sending your comments or inquiry. We will respond as soon as possible.